Affiliated to the Welsh Rugby Union, what more can we say about Dave. 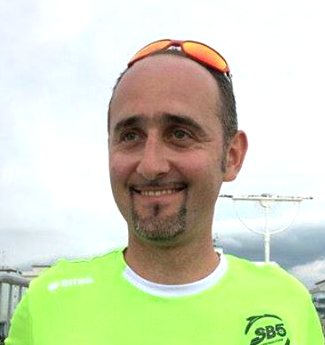 Winning his 14th SB5 Cap this season, he is a ‘Living Lignano Legend’ and proven ‘Master Ref’. Commencing his refereeing career in 1995, he was first a member of the RFU’s Referee Panel from 2002 – 2005 before joining the WRU Referee Panel. A keen follower of Rugby 7′s & 10′s formats, Dave has regularly officiated at the Amsterdam 7′s, Kinsale 7′s, Barcelona 7′s and Leiden 10′s. But it is the world of Beach 5’s Rugby that Dave has carved out his truly unique record. It seems no SB5 tournament at Lignano can be held without him, such has been his involvement at every Lignano International Cup, since it’s inception in 2001. Not surprisingly, his wealth of Beach 5s experience means he’s well in demand with other leading EBRA tournaments at Zeebrugge (B) and Barcelona Beach Rugby (ESP) keen to benefit from his knowledge & skill. Welcome home Dave! Like Dave, Chris is a former member of the RFU Referee panel and a long standing member of the SB5 family, having already made 6 appearances in Lignano. But since moving to New Zealand, naturally it’s getting more difficult to make the annual trip to SB5 HQ. Always open to a challenge, during SB5 2013 Chris took on the innovative new role of SMO (Stats Match Official). Using SB5’s new live match monitor, with integrated player database, Chris will once again assist us in recording all match stats, including monitoring disciplinary actions. Chris has also recently become involved in the promotion of Beach 5s Rugby in New Zealand. Welcome home Chris ! As our IRB appointed referee for SB5 2014, James McPhail is a New Zealander by birth who is now affiliated to the Scottish Rugby Union. Having commenced his refereeing career in 2000, James has become somewhat of a specialist in Rugby SEVENS. 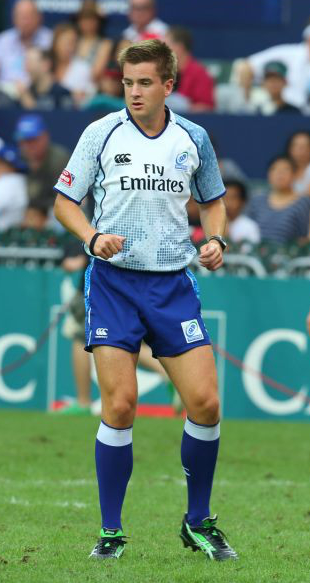 Since 2011 he has played an important role as a member of HSBC IRB Sevens World Series referee panel, officiating in more than 20 matches up to the end of the 2013/2014 season. He also refereed in the 2013 IRB Sevens World Cup in Moscow and most recently the 2014 IRB Womens Sevens in Amsterdam. Following in the footprints of Afonso Bahia Nogueira (2011), Frank Himmer (2012) & Vlad Iordachescu (2013), this will be James’s first appearance at SB5 and we look forward to welcoming him to Lignano Sabbiadoro and into the SUPER BEACH 5s family. 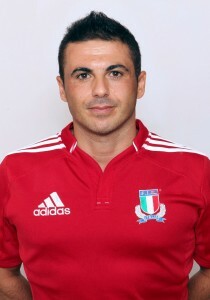 As a native of Udine, Filippo’s refereeing career started in 2004 when he commenced in Italy’s Serie B. Since then he has become a member of the FIR Referee Panel for Italian Rugby’s ‘Serie A’ and made his official debut in the Top Flight Eccellenza in 2013. He also has officiated at RaboDirect Pro 12, Amlin Cup & FIRA international matches in Italy and France. 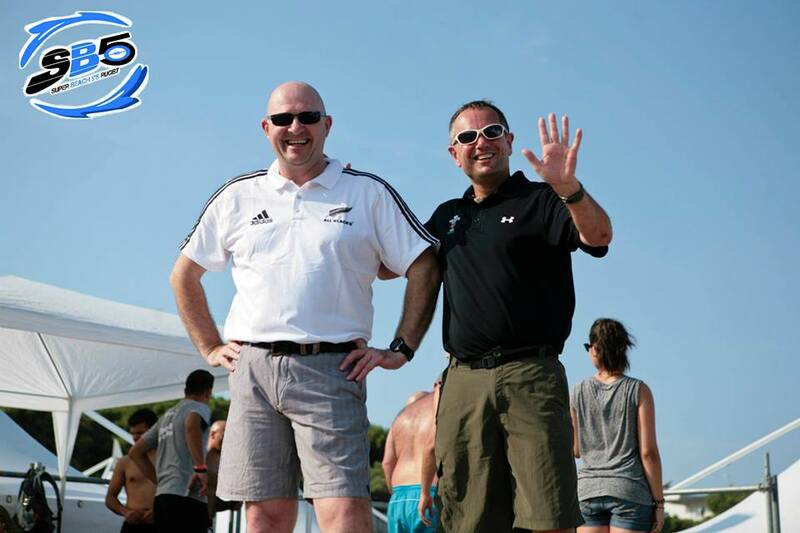 He also recently officiated at the 2014 Marseille Beach Fives. His proximity to Lignano means that Filippo is already a long standing member of the BEACH 5′s Family, having refereed on 6 previous occasions. A true ‘Master’ of the BEACH 5′s format, it’s always great pleasure to welcome Filippo back to the panel. A native of Rovigo, Italy, Simone commenced his refereeing career in 2004 when he was first appointed as a member of the Serie B Referee Panel. In the 2008 season he progressed to ‘Serie A’ and since 2012 has been a member of the Elite Panel, making his debut in the Eccellenza in November 2012. He has also officiated at matches for FIRA, Amlin Challenge Cup and RaboDirect Pro 12. Combining all of this with his previous experience of Beach 5s Rugby, Simone will make a very valuable member of the SB5 2014 Referee Panel. This will be Simone’s first appearance in Lignano and we are delighted to welcome him into the family. 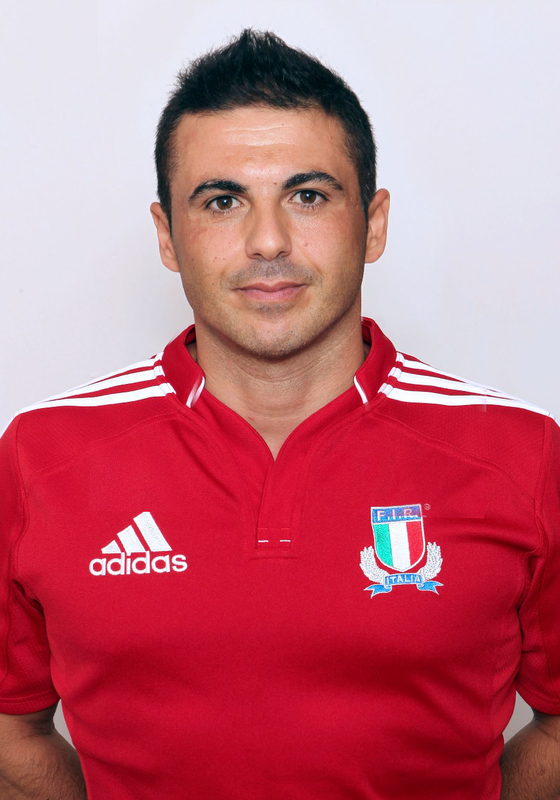 Coming from Verona, Italy, Giona made his refereeing debut in 2004 and is now a key member of ‘Serie A’ Panel. Since 2013 has also officiated as assistant referee in the Eccellenza. In recent seasons he has been a member of refereeing panels for both Amlin Challenge Cup and the RaboDirect Pro12, acting as 4th and 5th official. Giona already has experience on the sand with appearances at Beach 5s tournaments in Bibione and Alpago. However this will be his 1st appearance at Lignano and naturally we are delighted to also welcome Giona into the SB5 family. 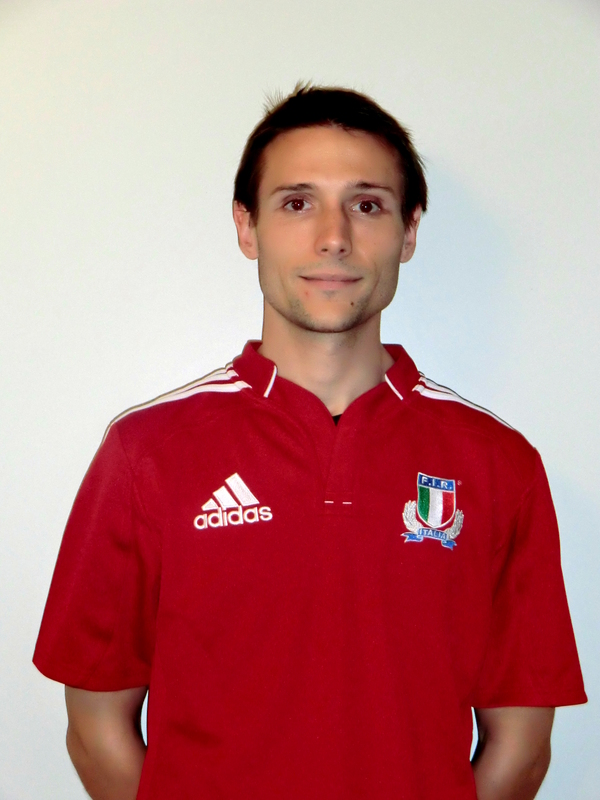 Travelling with the OVALE BEACH MARSEILLE squad, we are also pleased to welcome Alexis to the SB5 2014 Referee Panel. With experience in French Beach Rugby circles, including both Beach 5s and Beach Touch, Alexis will make a valuable addition to this years panel. SUPER BEACH 5S RUGBY. Not for your Average Referees.